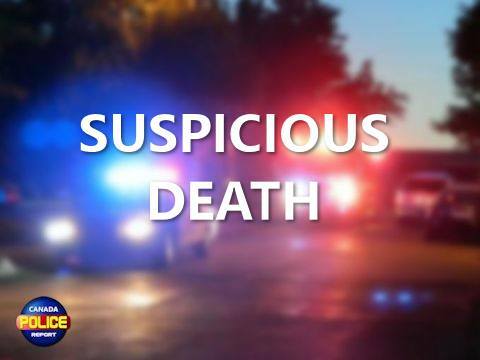 Sturgeon County, Alberta – On February 11, 2019 at approximately 2:30 p.m., RCMP were contacted by a rural property rep who had discovered a body on a lease site off Range Road 224, a half-mile north of Highway 28. Redwater RCMP, Major Crimes North, and Edmonton Forensic Identification Services continue to investigate the occurrence. The investigation will be assisted by the Office of the Chief Medical Examiner in Edmonton. RCMP are requesting anyone with information on this occurrence, or on suspicious persons, or vehicles, in the immediate area leading up to the date in question to contact the Redwater RCMP at 780-942-3600. If you wish to remain anonymous, you can contact Crime Stoppers at 1-800-222-8477 (TIPS), online at www.P3Tips.com or by using the “P3 Tips” app available through the Apple App or Google Play Store.